The Patagonia Refugio is perfect for anyone who needs a reliable backpack for daily commutes, travel or light outdoor activities like hiking or beach days. At 26 liters, the main compartment is surprisingly roomy while the front pocket is perfect for organizing smaller items for school or work. Features such as a removable sternum strap, front attachment loops and DWR water resistant coating also makes the Refugio perfect for days outdoors. The Patagonia Refugio comes in two sizes, the women’s Refugio 26 liter backpack and the larger men’s Refugio 28 liter backpack. 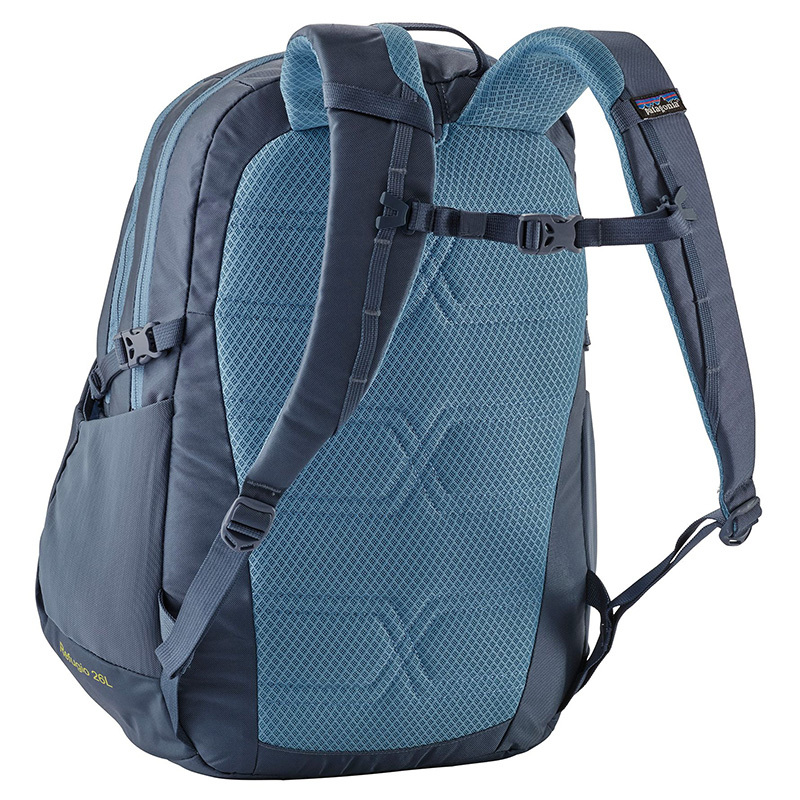 The women’s 26 liter version features a shorter torso and shoulder straps. Incredibly versatile. 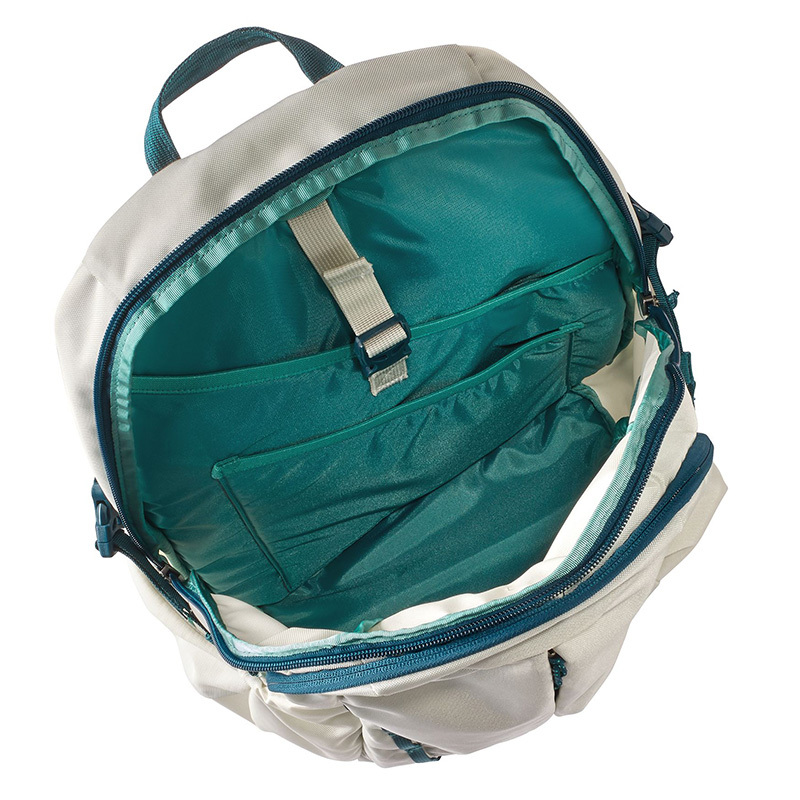 Roomy enough to be used for school, commuting, light travel or as an outdoor daypack. Women specific back panel and shoulder strap fit. Shoulder straps are a little too close together. This could be a problem for people with broad shoulders.